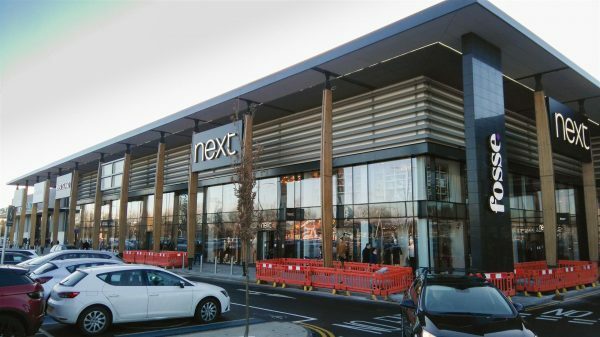 Phase 2 Fosse Park in Leicester reached completion in December 2017. 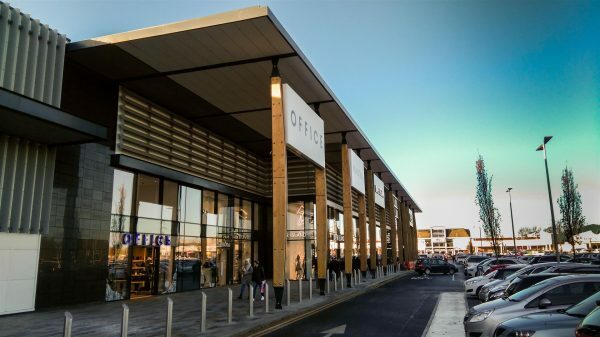 This was the key phase that now links the original Primark project and phase 1 of the retail refurbishment. It is anticipated phase 3 will commence early 2018, for our client, The Crown Estate. The Contractor on the project was Faircloth Construction.